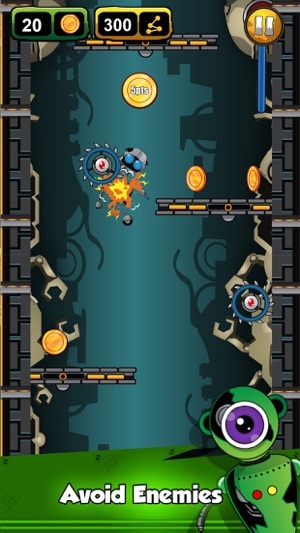 At Primal we make fun and addictive mobile games that you will love. 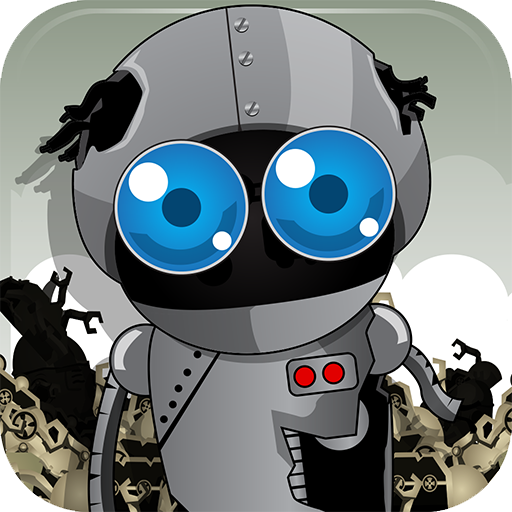 Click the games below to try some of them out. If you enjoy them please leave us a comment and a good rating. If you have any suggestions we would love to hear those too. Robbi is a extremely fun and addictive mobile game. Tap to guide Robbie through the robot scrap yard while avoiding enemies that are scattered through the factory. 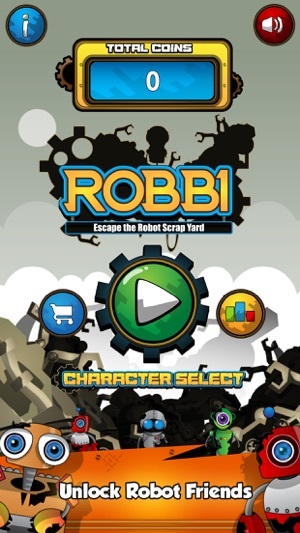 Collect coins to unlock Robbi’s friends and try to get the highest score. Click Below to download today for FREE and enjoy this awesome game! 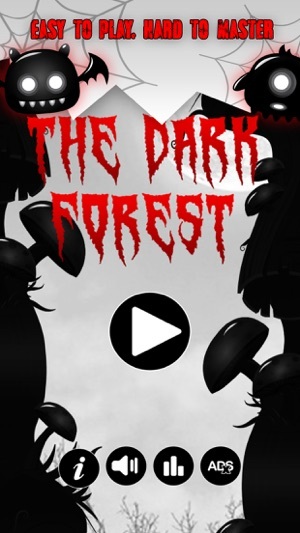 The Dark Forest is a fun and simple one tap mobile game. 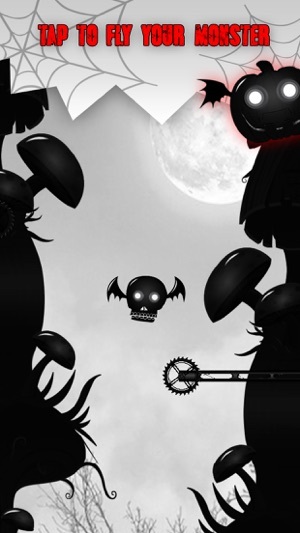 Tap the screen to fly your monster through the scary and dangerous forest. Avoid all the enemies and obstacles that are trying to kill you. 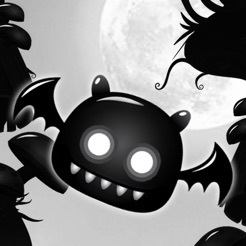 Collect coins to unlock new monsters. 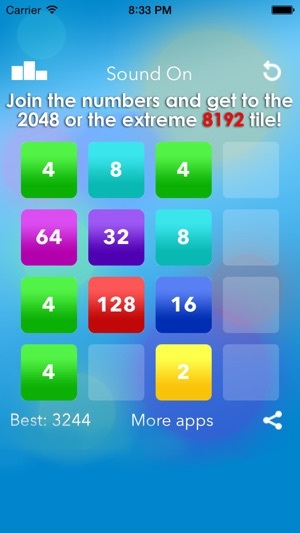 A new spin on the classic 2048 mobile game. 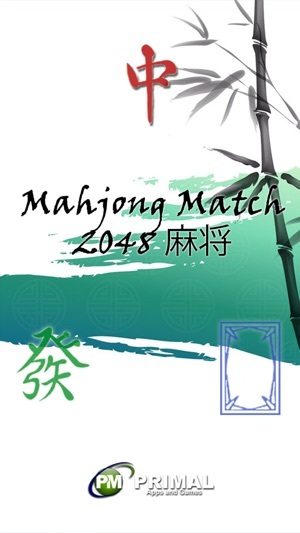 This game uses beautiful mahjong pieces instead of numbers. Doing this makes the game much more challenging and fun. 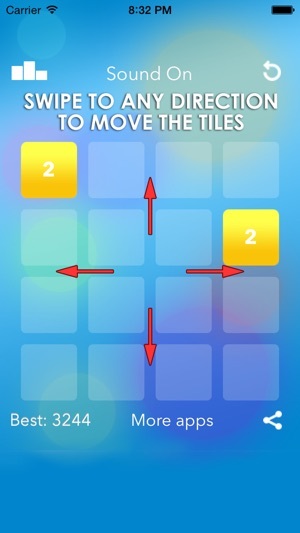 Swipe to move all the tiles. 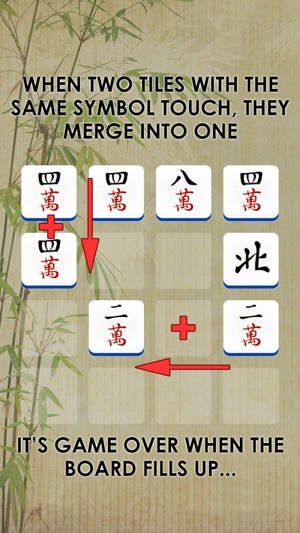 When two tiles of the same mahjong tiles touch they merge to form a new tile. 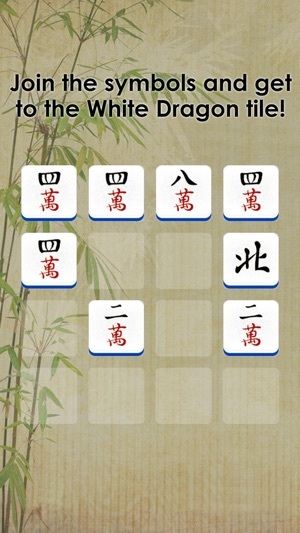 Reach the white dragon tile to complete the game. 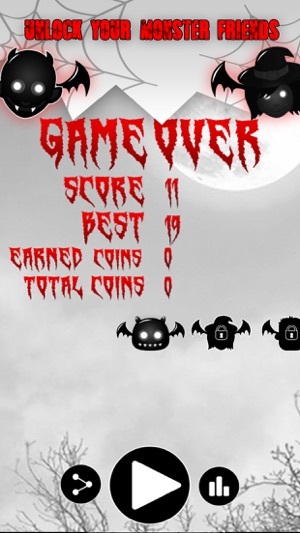 Play against your friends to see who can get the highest score. Warning! 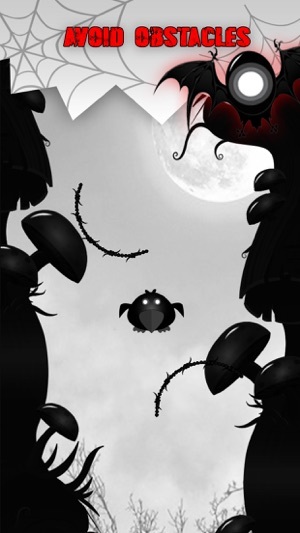 This games is very fun and highly addictive. 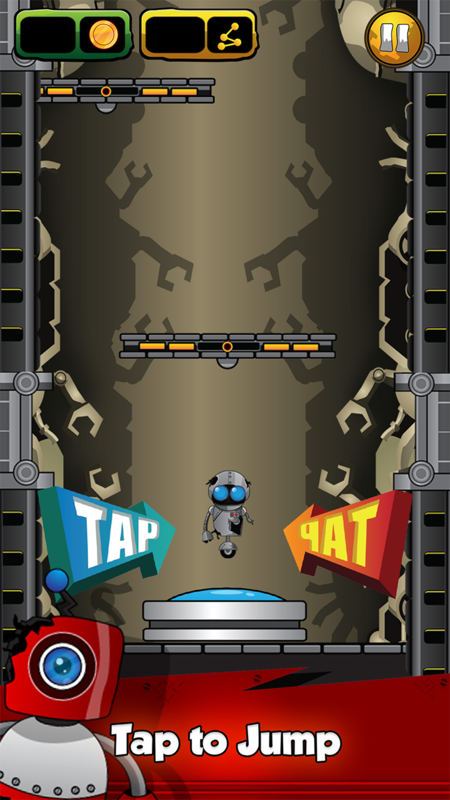 Play at your own risk! 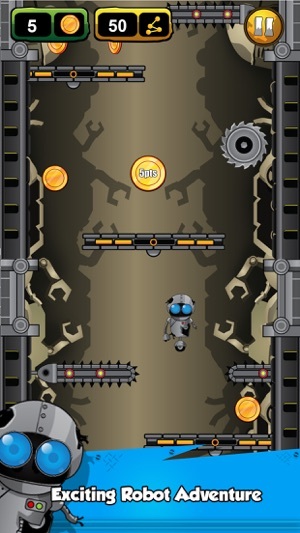 Based on the highly popular 2048 mobile game. 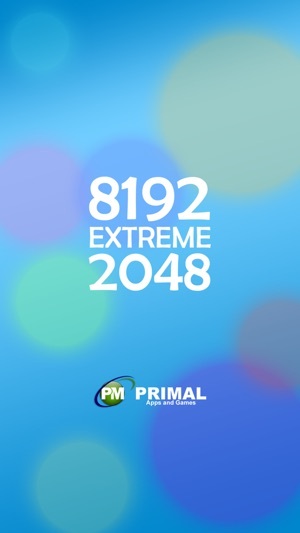 This game takes it to the next level 8192. 4x the game play. 4x the fun. 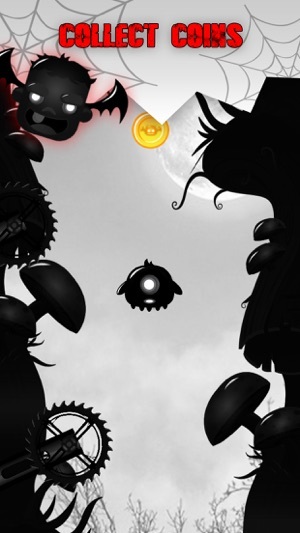 It also has the coolest slickest looking graphics and game play of any version out there. 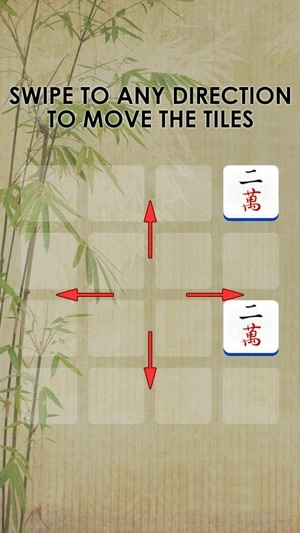 Swipe to move all the tiles. 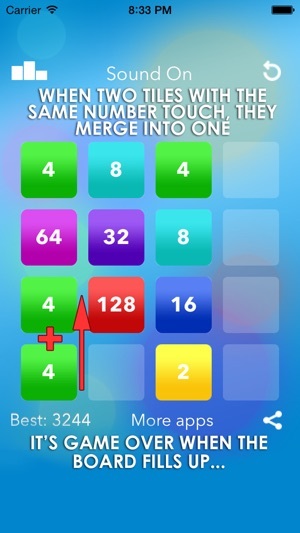 When two tiles of the same number touch they merge to form the number of their sum. 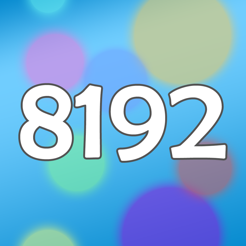 Start with number “2” tiles, combine them together into number “4” tiles, those into number “8” tiles,… Continue in joining the same tiles and get all the way up to the 8192 tile and get the highest score. Compete against your friends to see who the top player. Simple to play but not that easy to win! Try it today! 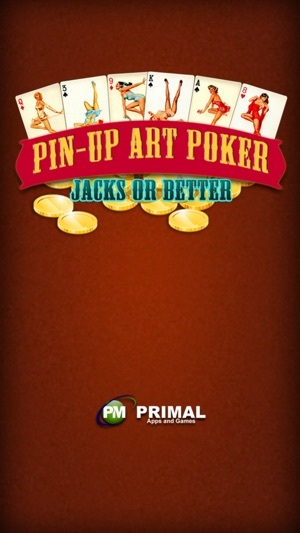 Pinup Art Poker – Jacks or Better is simply Awesome! Enjoyed by millions worldwide. 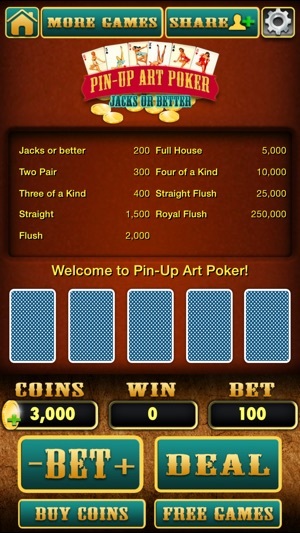 Pinup Art Poker – Jacks or Better is a great card game providing unlimited FREE entertainment, top-tier pin-up art graphics, and high-quality sound effects. 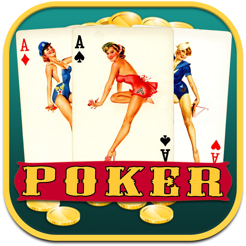 If you love pinup art and poker you will love this game. 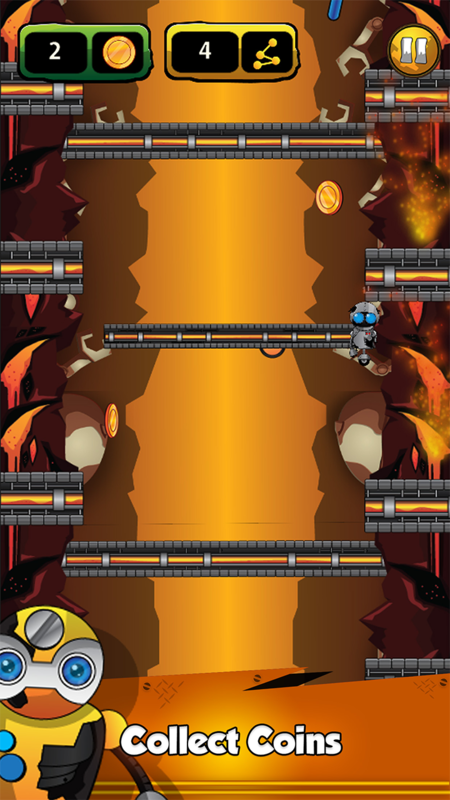 Easy to use, Extremely fast and Extremely fun. 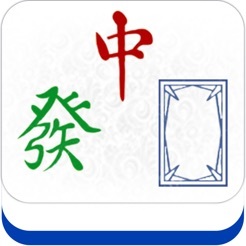 This video poker app is just like if you are playing in a casino in Las Vegas. This isn’t just a game. It’s a simulator of real video poker. 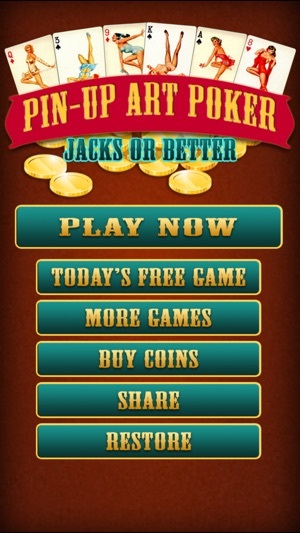 Practice your skills for when you go to the casino and win big!